How do you reach teachers across the country when you have limited training staff and budgets? 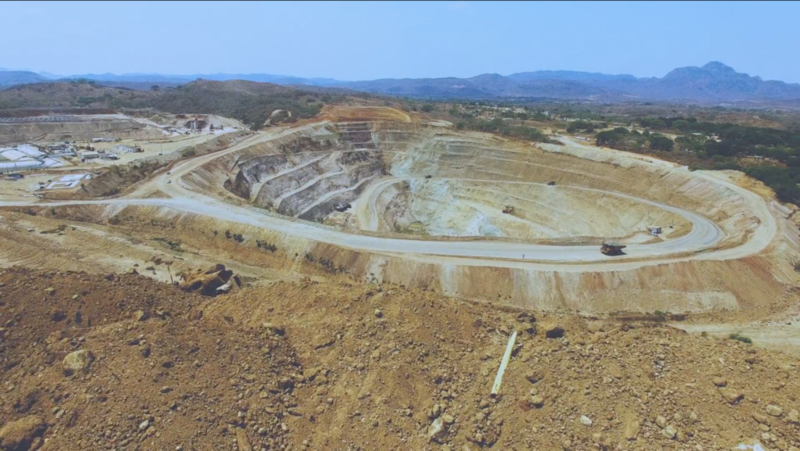 That’s the problem an organization called Mining Matters was facing. 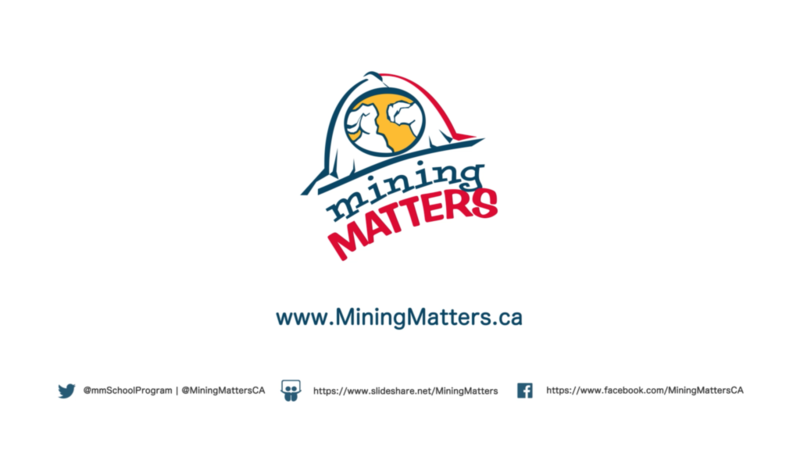 Mining Matters is a not-for-profit based in Toronto that provides learning modules to teachers across the country, sometimes in remote areas, informing students about geology and mining. 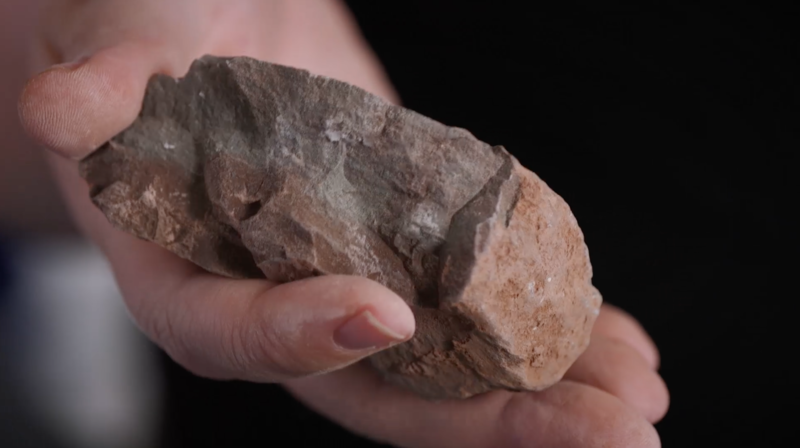 The solution is video tutorials that showed the teachers how to use the modules, which all relate to geology and mining. 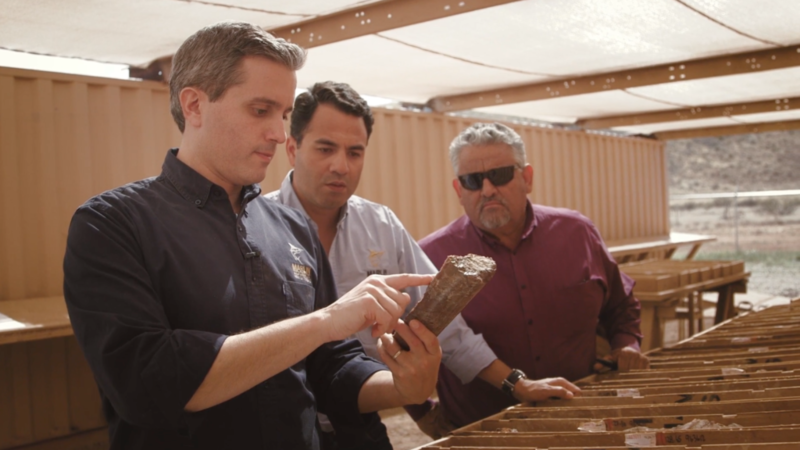 The Challenge – Demonstrating the size, scope and viability of current projects to investors who may not be able to travel to a mine or exploration site to see it in person. 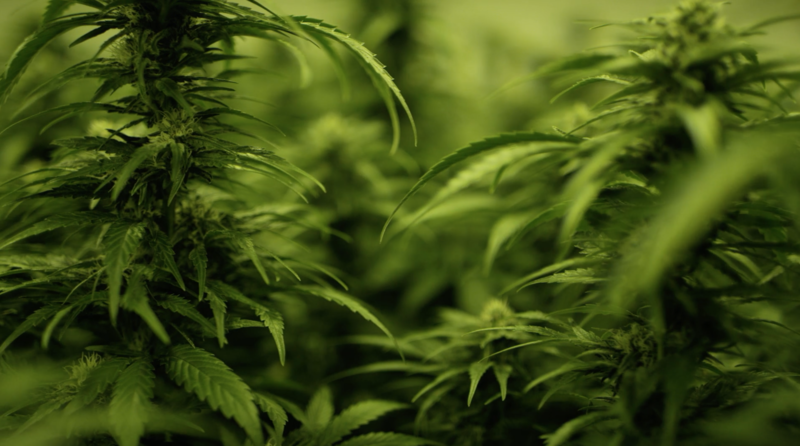 Cannabis production today is nothing like the basement and back alley grow-ops of the past. 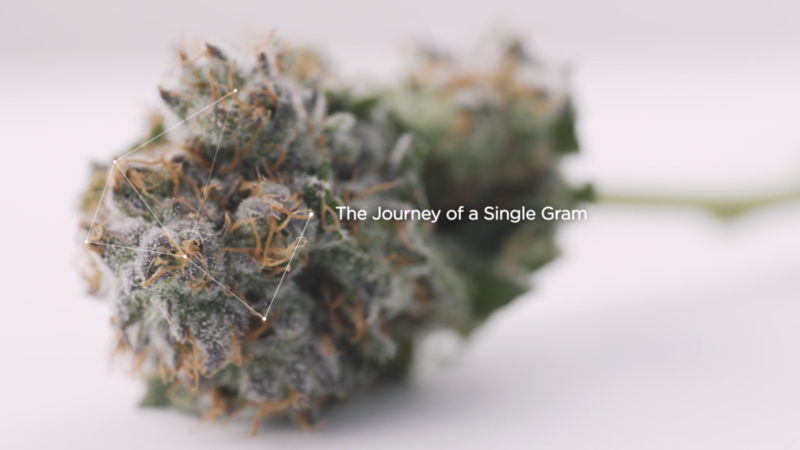 Today, it’s a thriving government regulated industry backed by in-depth scientific research. At PENDA, we love working with great people and developing lasting relationships. 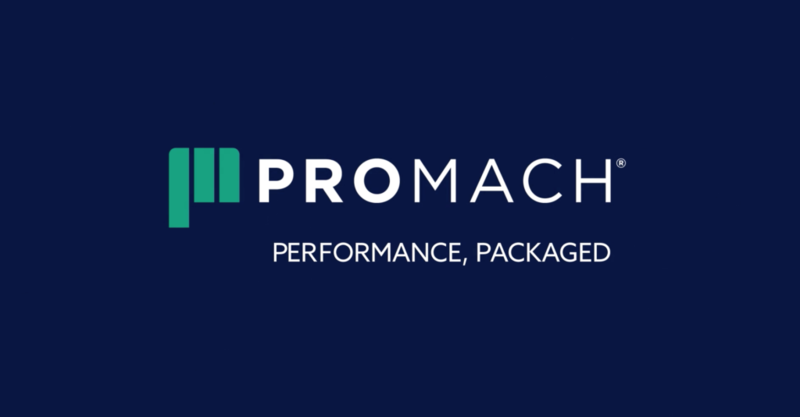 ProMach is one of those clients. We have enjoyed our ongoing work with the team at ProMach with whom we share the same values, dedication and passion for our products. 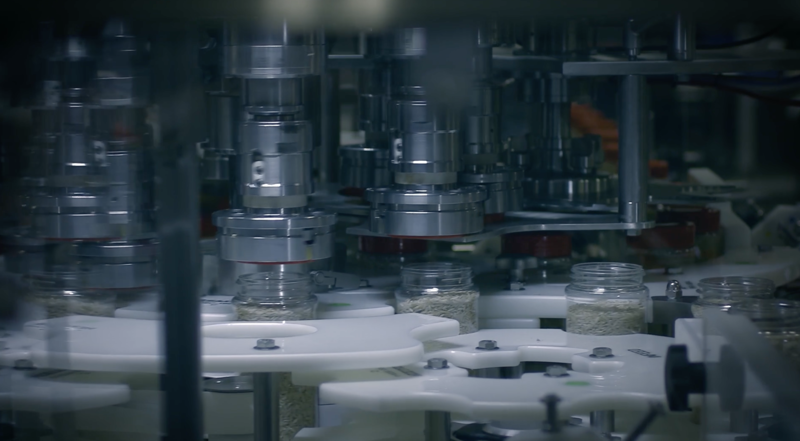 The Client – ZPI, a ProMach company that provides world-class software to help improve packaging line efficiency. 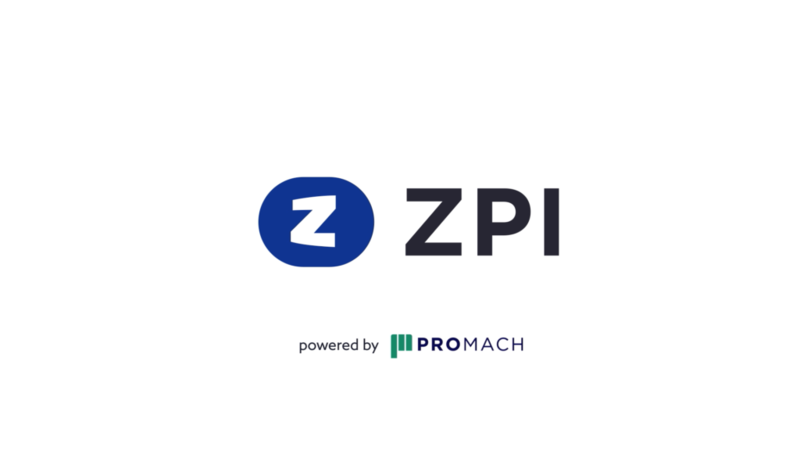 The Challenge – Telling ZPI’s story and showing the effectiveness of its software without revealing proprietary information about clients including names, what they do, or film in any of their facilities. Wondering whether your company is ready to take the plunge? 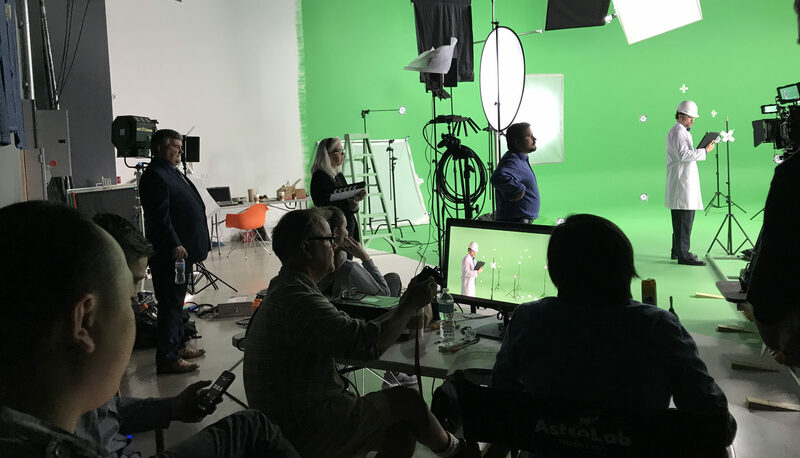 Incorporating video in your corporate strategy could be the missing link in your marketing plan. The prevalent medium is universal and when done right, extremely effective. According to Forbes Insight, 65% of senior executives will visit the website of a company after viewing their video (Video Brewery)! 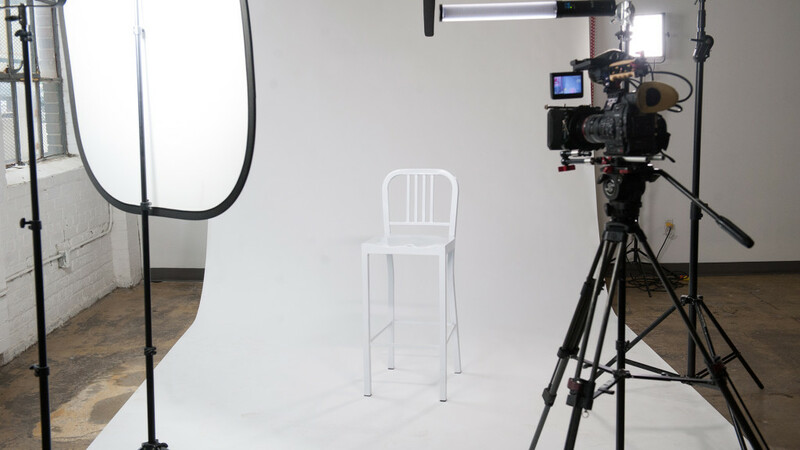 Read below for more reasons why your company needs corporate video.